Who is the last minute shopper in need of a turkey vest to help you stay organized this season? 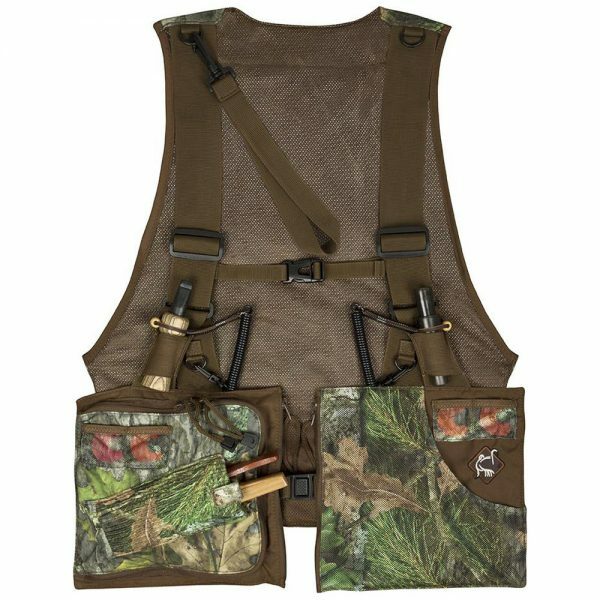 If you fit the description or you’re just looking up upgrade your current turkey vest, Gander Outdoors has a good deal on the Ol’ Tom Men’s Time & Motion Essentials Vest. Currently, you can pick it up for only $59.97, which is 50% below retail!